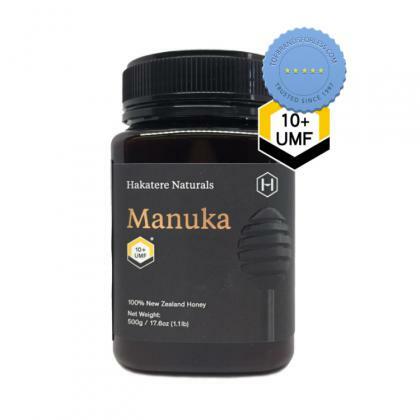 Discover the benefits of high quality honey whenever you use Hakatere Naturals Manuka Honey 10 UMF 500g. It contains 100% pure Manuka Honey that can be added on food and in drinks to enjoy the beneficial properties of honey by boosting the body's immune system and promote healthy digestion. It contains 100% New Zealand Manuka Honey. Use 1-2 spoons of honey for direct serving. This may be served with food and drinks.